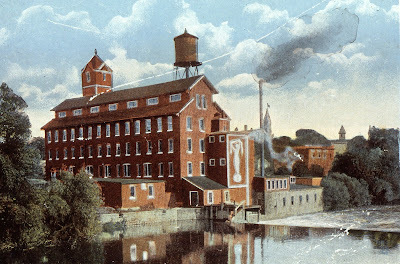 The Hay and Todd Woolen Mill, the largest mill in Ypsilanti. 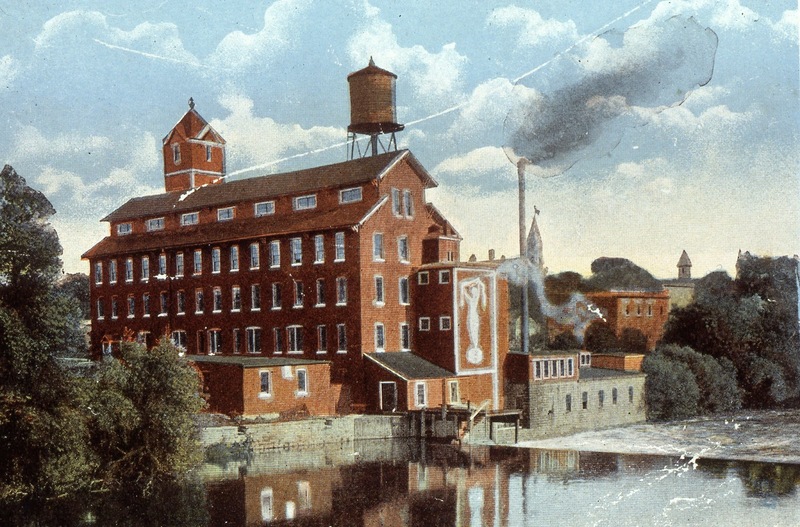 The mill was located on Forest across from Frog Island from 1865 until 1933. Gentle readers, International Women's Day is tomorrow. If you're looking to really celebrate the spirit of the day, originally called International Working Women's Day, there is an awesome event with local historian Matt Siegfried this Saturday in Ypsilanti. Matt will be leading a walking tour of Downtown Ypsilanti highlighting the contributions of women to the city's early industries. If you've never been to one of his historical tours before, you're really in for a treat. Matt does such a good job bringing historical landscapes to life. He has an incredible knowledge of both people and space which really allows you to feel like you're "seeing" history. I spoke with Matt and he said the tour will highlight the "hundreds of women and girls were laboring in the city's factories and mills" like the Hay and Todd Woolen Mill pictured above. So, if you're interested in learning about the important contributions women made to industry in Ypsilanti, or you are just interested in Ypsilanti history, you won't want to miss Matt's walking tour. The tour begins at 11am on Saturday in the Riverside Arts Center parking lot and will last about 2 hours. Admission is free. 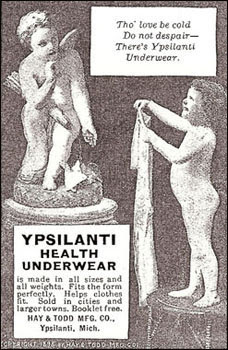 Image via Ypsilanti Historical Society.